Homeowners take great pride in the plants, flowers, trees, and shrubberies that grow on their properties. Rose bushes, flower gardens, vast beds of lush green grass. It takes a lot of patience, care, and hard work to keep up those fresh floral displays. Planting and fertilizing the soil, feeding, pruning, and weeding are all exhaustive, time-consuming jobs. It can be quite rough to do manually, which is why specialized machines have been invented to help take the effort out of maintaining a perfect lawn, front yard, or backyard. From push lawn mowers to ride-on mowers, to professional grade sprayers and fertilizer spreaders, power equipment such as wood chippers, power saws, and trimmers, there’s an entire arsenal at your disposal to assist in tackling nature and preserving the bright and colorful plant arrangement of your home’s exterior. 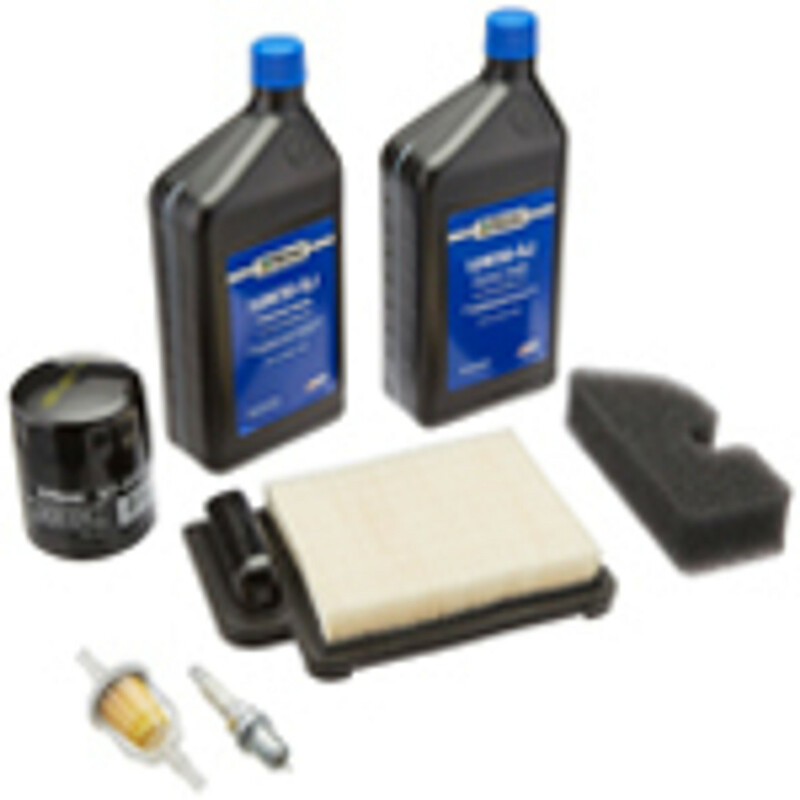 And when these machines require their routine scheduled service, Discount Starter & Alternator is your source for brand new, factory OEM and aftermarket components for 2 and 4-stroke engines. 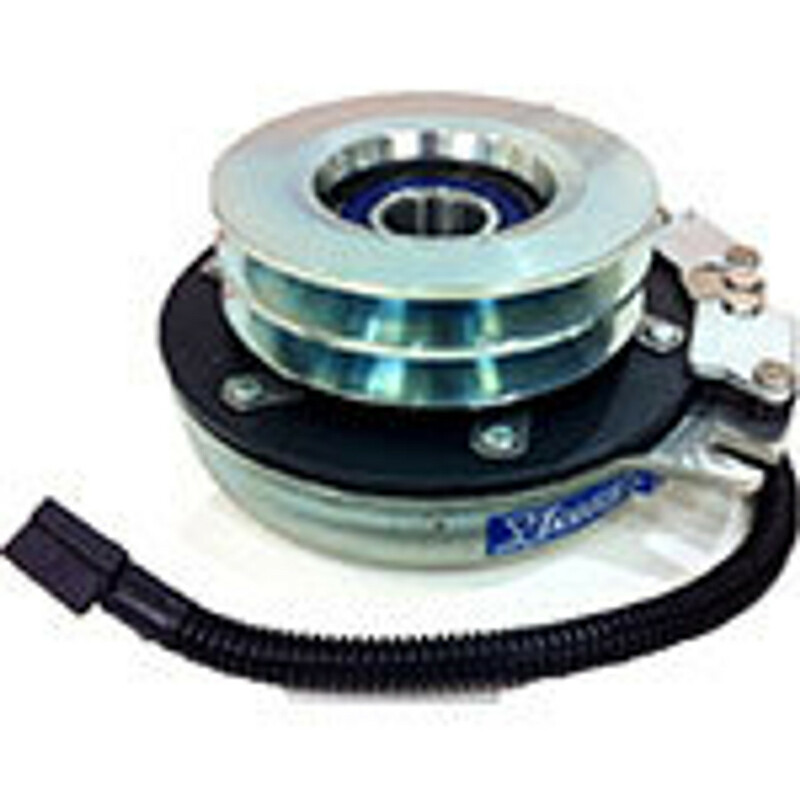 In addition to landscaping equipment, we also stock parts for outdoor hobby vehicles including go-karts, tractors, and other at-home backyard recreational machines, plus seasonal weather control machines such as snowblowers. 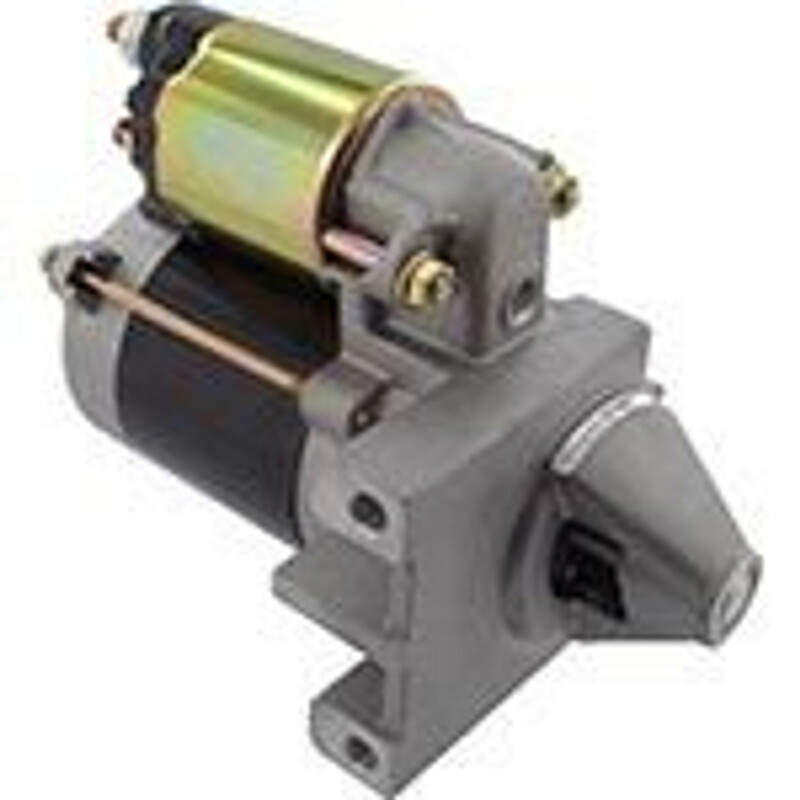 We stock alternators, starters, and PTO clutches for small gasoline engines and diesel fuel engines from John Deere, Briggs & Stratton, Cub Cadet, Kohler, and other popular landscaping machines and lawn and garden engine manufacturers. 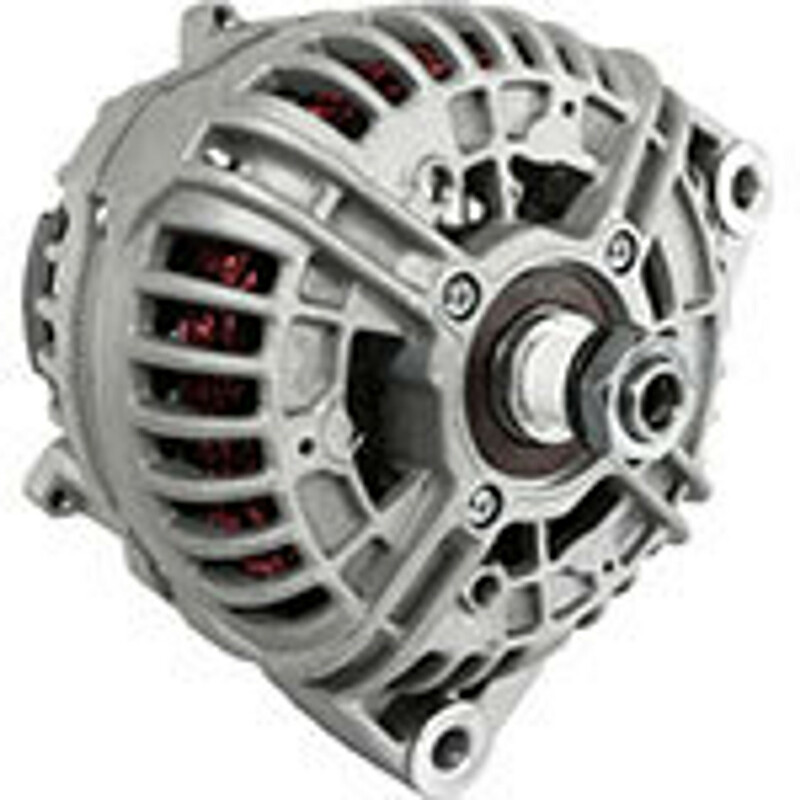 Browse our online inventory and shop with confidence at Discount Starter & Alternator.